Exosphere, a Chilean company and who labels themselves as a "learning and problem-solving community", will hold a three week Space Elevator program in Budapest, Hungary in mid-July as part of its Copernicus Series. While Sir Arthur C. Clarke popularized the concept of the Space Elevator, it was Jerome Pearson and Yuri Artsutanov who did the original engineering, separately, on the concept originally put forward by Konstantin Tsiolkovsky. Moon and Back Media has release a three part interview with Michael Laine, President of the Liftport Group who are now focusing on a moon elevator. 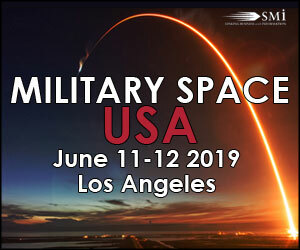 The interview dates back to the 2012 National Space Society International Space Development Conference which was held in Washington. 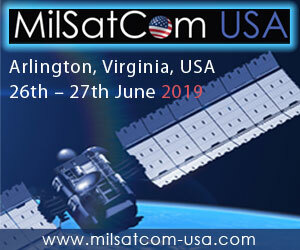 The proceedings for last year's Space Elevator Conference are available at the International Space Elevator Consortium (ISEC) Store. If you attended the Conference, this CD will be mailed to you. For those of you who may have missed the conference, the purchase price for the CD is $20. A Dirigible Space Elevator, a unique combination of aerospace design and geodesic geometry, has many monetary, efficiency and energy saving uses. The geodesic exo-structure allows any airship the ability to fly upwards at speeds exceeding 150 mph. The reduced costs to get to space will improve everything with respect to technological R & D associated with space. The International Space Elevator Consortium has a released a 46 page report titled Space Elevator Concept of Operations. 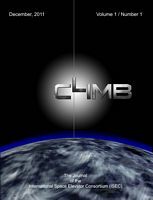 The report describes and discusses a plausible Operations scenario for a Space Elevator and also addresses initial commercial operations of a space elevator pair with robotic climbers. 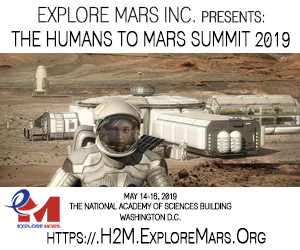 The annual Space Elevator Conference will once again be held in Seattle and for the second year in a row at the Museum of Flight in Seattle. The theme of the 2013 conference is Tether Climbers. When the news broke a couple of days ago on the Yomiuri Online web site that the Obayashi Corporation would be building a Space Elevator by 2050 I was skeptical. Why? Well let's examine the original article. If you use Google's Chrome web browser you have the option of having the article translated. I did that. As well a little history of the company helped. Obayashi is a huge global construction company and like other Japanese construction companies it projects its business plan with a very long term view. So every now and then they put forward some visionary construction project. It won't get built anytime soon, if ever, but maybe, just maybe someday it will. Unfortunately that's not the case here. 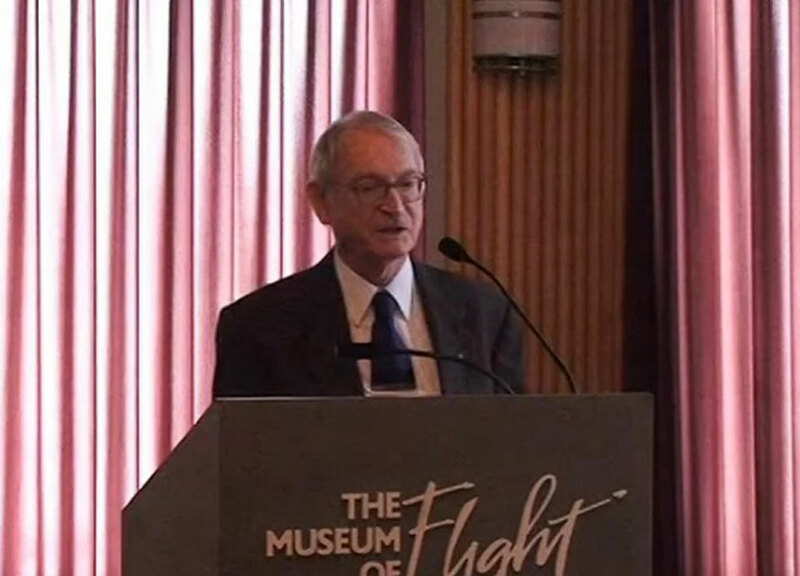 Ted Semon is reporting that the first issue of the Space Elevator Journal is available. It consists of eight peer-reviewed papers. 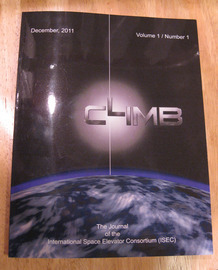 The Journal will be sent out to all past and present members of the International Space Elevator Consortium (ISEC). It's not available just yet on the ISEC web site but will be soon. From the New York Times comes a story on Google's X lab where top secret Google projects of the future are being researched. These are blue sky ideas that might some day pan out. One of the ideas being bandied about? The Space Elevator. 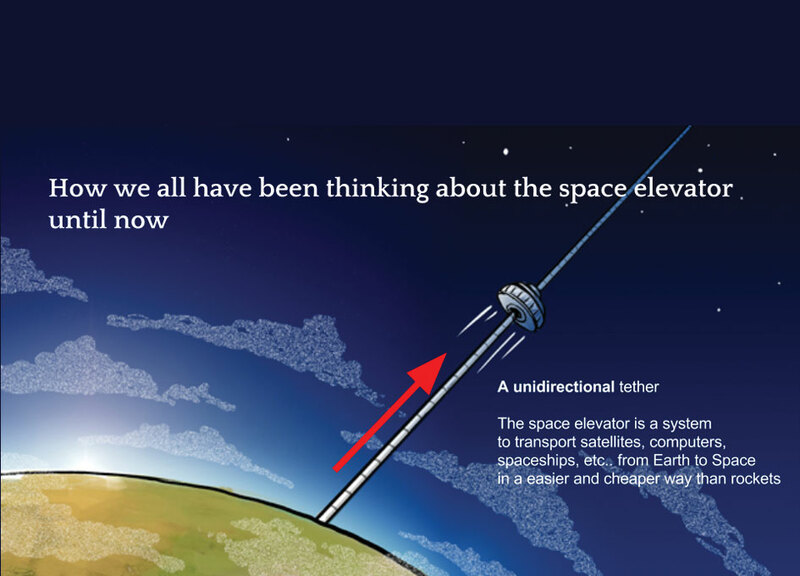 Space Elevator Books, Presentations and Papers.